How would your life change if you got PAID every time someone shopped online? How to Write Novels That Sell arms you with the knowledge you need to write book-length fiction and the tools to help you sell that manuscript to a book editor. 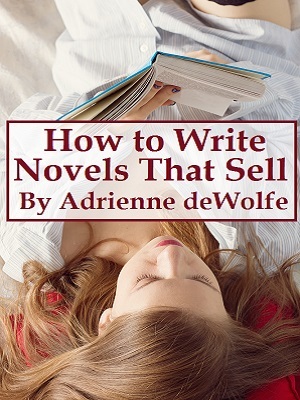 After years of teaching the course, How to Write Novels that Sell, at a college in her hometown, bestselling, award-winning author Adrienne deWolfe set out to write a simple, easy-to-read manual that went beyond the nuts and bolts of fiction-writing. Adrienne wanted to develop a manual that taught her students the business of writing so they could market and sell their manuscripts. How to Write Novels that Sell was developed to help the writers of genre fiction: Romance, Mystery, Fantasy, Science Fiction, Thrillers, Horror, and Westerns. If your goal is to learn how to become an author, to write a book of popular fiction, and to sell it to a book editor at a major New York publisher, then you must first master the essential lessons in this manual: the fundamentals of fiction and novel structure, and how to write a fiction book proposal that sells. How do you create character from plot, and plot from character? How do you decide which of your many characters should be awarded the viewpoint in Scene One of Chapter One? How do you mine the “world” of your protagonist to unearth interesting secondary characters? How do you develop those secondary characters into pivotal catalysts that drive each of the subplots? How do you hook the reader on page one and keep him turning pages well beyond each chapter’s ending? How do you "fix" the sagging middle of your story without chopping out reams of pages? 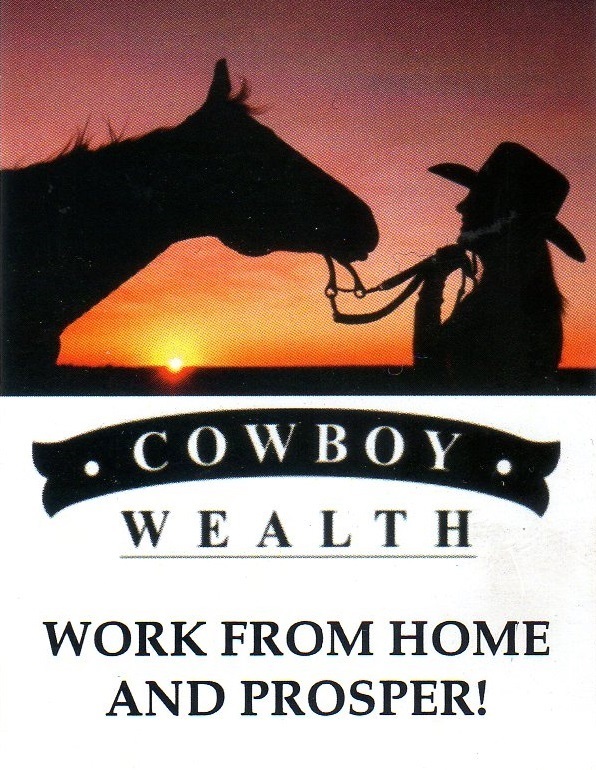 How do you recognize and eliminate plot contrivances that could cost you a sale? How do you decide which marketing tool is better suited for your story: the functional synopsis or the narrative synopsis? How do you sell your novel ideas to an agent with a compelling query letter? How do you recognize — and incorporate — the nuggets of gold in a book editor’s rejection letter to earn yourself a future sale? Now that you've read the manual, let's put your knowledge to the test through Adrienne's coaching program. Two of her students have risen to #1 on Amazon. Are you ready to succeed? Adrienne accepts a limited amount of individual students to coach each month. Mentorship helps you master the fundamentals of fiction faster than you would through trial and error, or by workshopping your manuscript with well-meaning (but unpublished) friends.